If I had to pick one word to describe this last week I’ve spent up in Northern California, it would have to be overwhelming. Pagani invited me to join its raduno (meeting), where a bunch of the Italian automaker’s customers travelled to Napa Valley for a few days of driving on some of the most scenic roads I’ve ever seen. 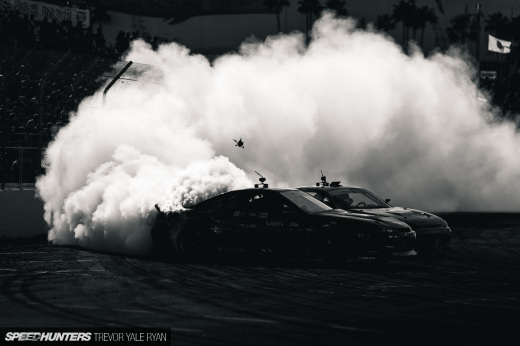 Our final destination was Pebble Beach in Monterey, and with it the opportunity to check out the multitude of events that make this week one of the most important of the year. First up, I want to quickly share a few images of a rather special car I came across during a lunch stop of the Pagani Raduno. 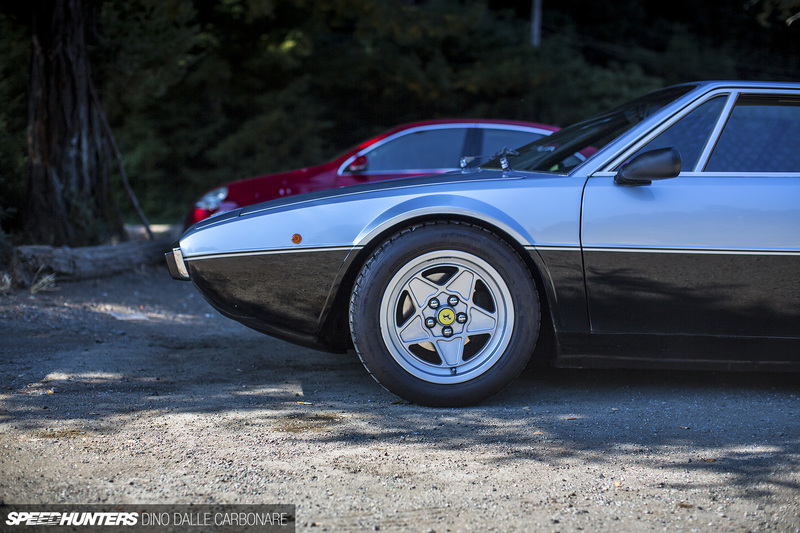 It might not have been successful when it hit dealerships in 1973, and Ferrari even managed to make Pininfarina rather angry, but the Dino 308GT4 became quite an important car for Maranello. 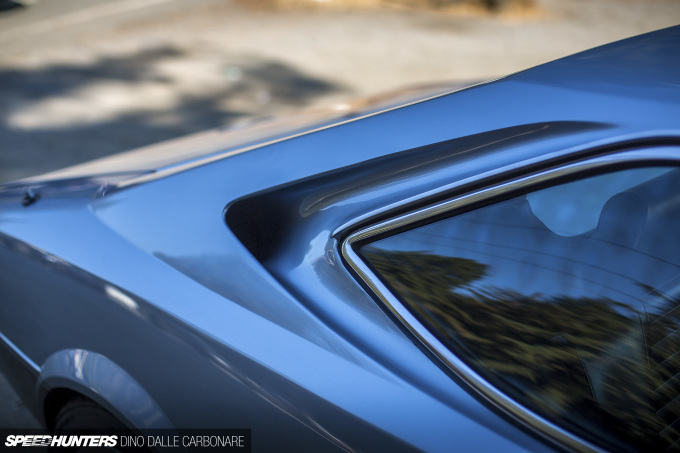 It was the first car that Bertone designed for Ferrari – hence Pininfarina getting upset – and the resulting angular design was a little hard for many to digest, especially after the long period of beautiful, rounded cars that came before it. 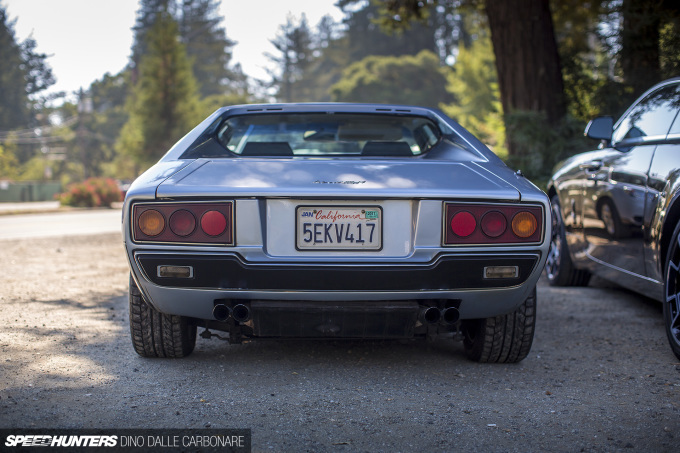 I never really liked it much either, until recently when the Lamborghini-esque shapes Gandini penned in the ’70s all of a sudden started to look rather good to me. 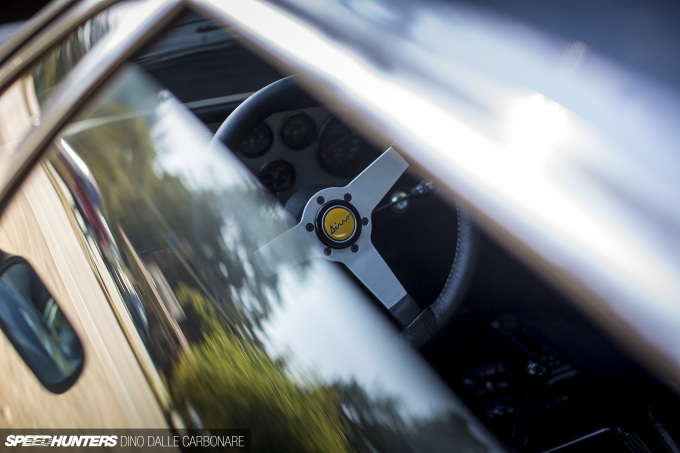 On top of the daring design move, the Dino 308GT4 also introduced a driveline recipe that to this day continues to bring much success for Ferrari. It did this by being the first V8 mid-engined Ferrari, the powerplant transversely mounted like the V6 in the previous Dino was. This orientation would be used right up to the 328, before Ferrari moved to a longitudinal setup with the 348. 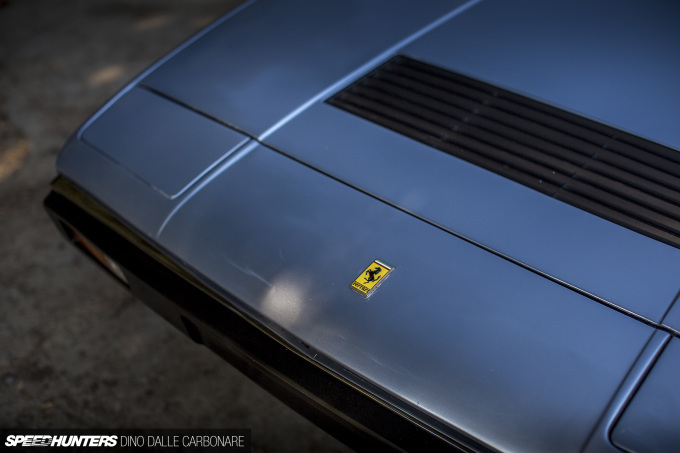 One of the biggest problems the 308 had, and one that further impacted its potential success, was that Ferrari continued to use the Dino name to differentiate these cars from the more high-end V12-powered models. By the time the 308 came along, the asking price had become so substantial that many customers didn’t feel comfortable putting their money into a Ferrari that wasn’t a ‘real’ Ferrari. 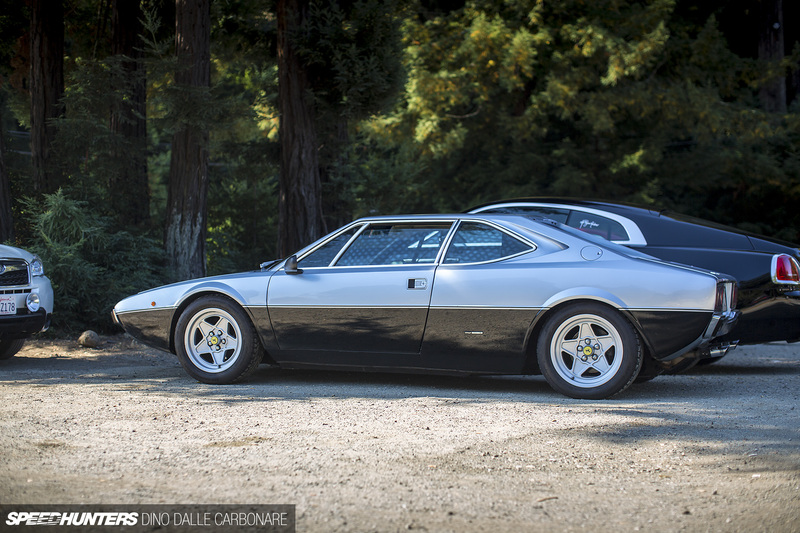 So in 1976 the Dino moniker disappeared, and the 308GT4 became a true Ferrari. 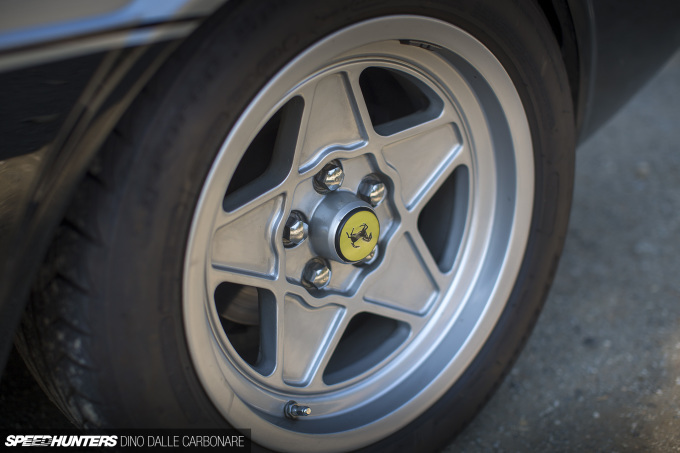 There were even packages available that would update the cars with various mechanical and aesthetic enhancements, as well as prancing horse badges. Successful or not, I really like this car. It’s not beautiful but rather unique; it has a very different character to the car that came before it and the ones that followed. 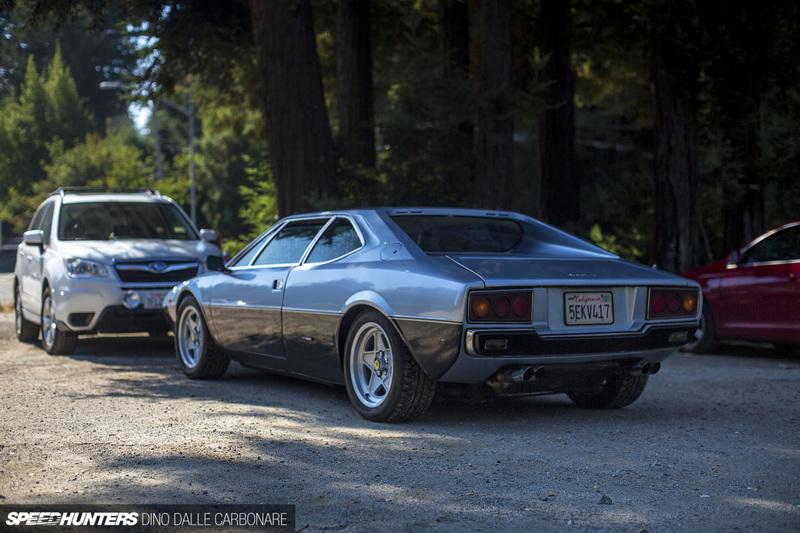 And I guess I’m attracted to these sort of cars partly also because Bertone designs have never looked better. This is only a little taste of what we’ve got coming from all the events in Monterey, Pebble and Laguna Seca, not to mention the Pagani Raduno itself and a few hot excursions I got to go on with the Huayra BC and a Huayra fitted with the Pacchetto Tempesta performance pack. I’m heading back to Japan tomorrow, so I’ll finally have time to reflect on the overload of awesome cars I’ve had the chance to see over the last week before we start rolling out all of our coverage. "My God, you're looking hideously ugly today, Ugly Bob"
people reject it. 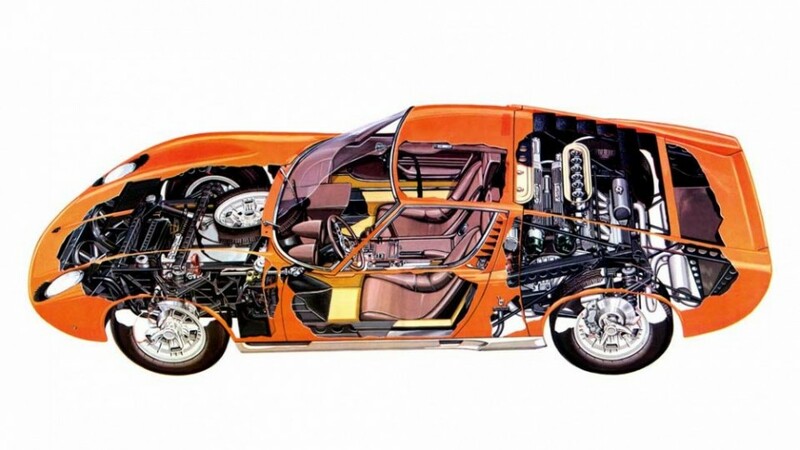 I am thankful Marcello Gandini was daring, and did just that during an undefined design era - right on the cusp of modernism into post-modern design. It does strike me as worthwhile to mention that there was a Bertone bodied 250SWB Lusso well before the 308GT4 bowed, and it was SPLENDID! @Justin Porter Are you sure about that? If you look at the Wiki page for the Ferrari 250 series and check out the various developers, the "lusso" GT coupe entry states: "Development of the 250 GT SWB Berlinetta was handled by https://en.wikipedia.org/wiki/Giotto_Bizzarrini, https://en.wikipedia.org/wiki/Carlo_Chiti, and young https://en.wikipedia.org/wiki/Mauro_Forghieri." No where on the page is the word Bertone mentioned (ctrl+f search checked). That first photo is beautiful. Love the back end of this Ferrari. It's just a shame you couldn't get some isolated pics of it in the forest without background distractions. 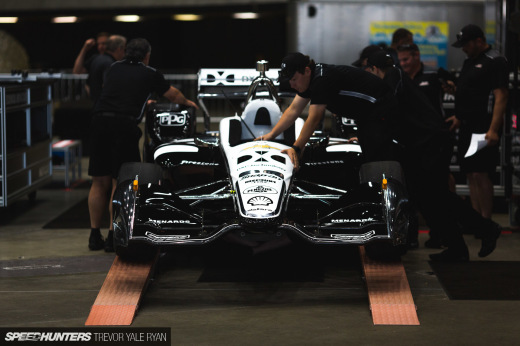 I may try my hand at photoshopping the cars out of that one. 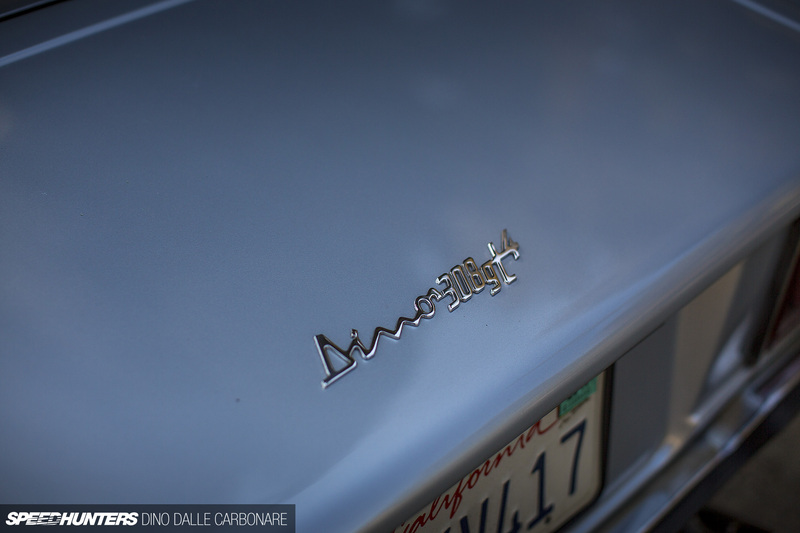 Dino, it was great to meet you at Concorso - I mentioned I had the car of your namesake as I was looking for my friend who also works for Pagani. Open invite whenever you want to go for a spin. 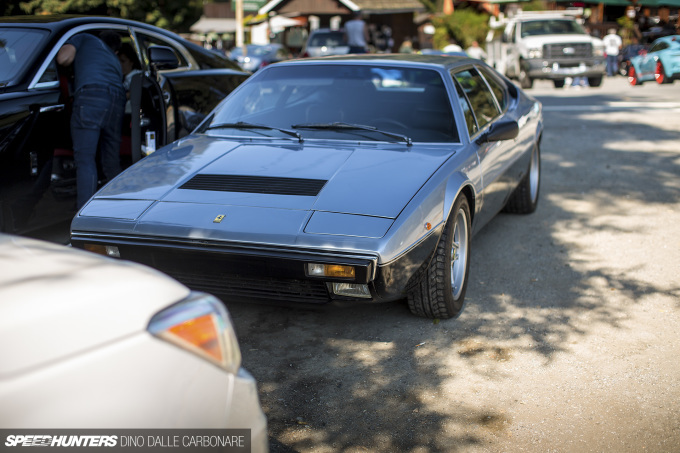 @Justin Porter There were individual Bertone bodied Ferrari's as one offs. 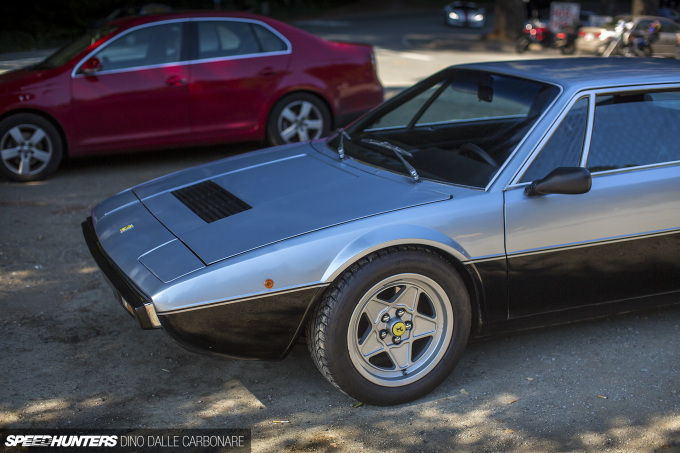 This was the first and only fully developed product from Ferrari / Bertone. Love the car and looks like you are up at Alice's on this shoot. I'm pretty sure I've met this owner, and believe he owns about 4 of these Dino's and works as a Ferrari Mechanic somewhere in the Bay Area. Each one of them are as good as the next, just different colors of course. Glad you got out to Alice's and enjoyed some good car culture for the day. Besides Monterey for last weekend, Alice's is THE place to spot enthusiasts! I was gonna say 288 GTO & F40 probably use longitudinal mounted V8 before 348 , but then I realize you're comparing the more down-to-earth mid-engine V8 Ferrari that spawn today's 488 GTB , not the halo car that succeed by V12 later on . I'm a little surprised by the fact that 308 & 328 was transverse mounted . A little more on Alice's place? RDS how surprised I was ,when noticed that! TheGentleman Alice’s Restaurant on Skyline blvd in Woodside, CA. One of the more popular driving roads in the Bay Area. On weekends, any time of the day you'll run into a lot of nice cars and bikes there.